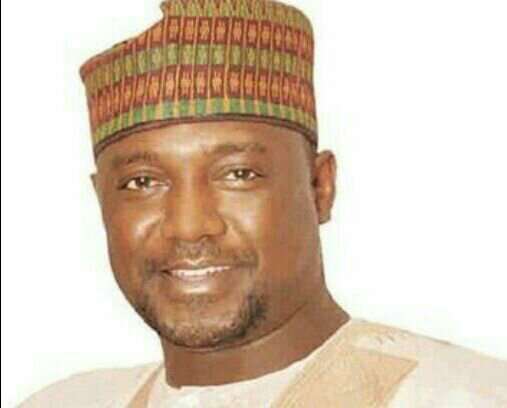 The umbrella body of 19 northern Youth groups under the name Arewa Youth coalition on Wednesday endorsed Niger State Governor, Abubakar Sani Bello as best performing Northern governor 2018. Comrade Mukhtar Muhammed who spoke on behalf of the groups disclosed this to newsmen after their meeting in Kaduna. According to Mukhtar, the governor was chosen by the group based on his performance after an assessment carried out in the region since his emergence. “Our decision was not based on sentiments but on merit. The governor has achieved a lot in terms of transforming the state either on health, agriculture job creation and human development. All these stand him out among his counterparts,” he said. On security, they also said the governor has done a lot as the state did not witnessed any communal or religious crisis. Mukhtar therefore urged Niger state citizens to rally behind their performing governor to enable him continue in office come 2019.